Hey guys! 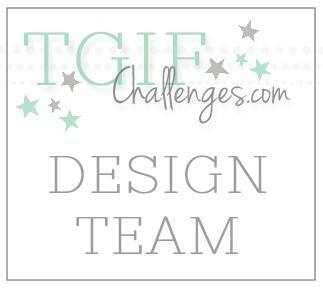 It is that time of the week already - time for another Artisan Design Team Blog Hop! As always, there are sixteen of us from all around the world on this hop. Just click the "Next" button at the end of each post to visit everyone! I personally can't wait to see what everyone has created! This week we have a bonus project from our October boxes. 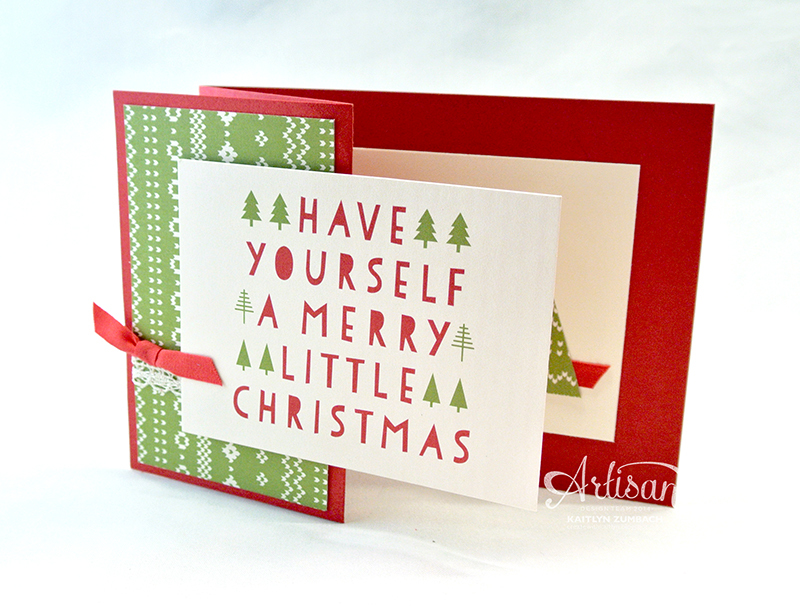 I decided to create a quick and easy Christmas card, and with Project Life by Stampin' Up! it was super quick and easy! I grabbed the Seasonal Snapshot Project Life Card Collection and pulled out a bunch of Christmas themed cards that I liked. I then settled on these two - the Old Olive pattern and the "Merry Little Christmas" saying. To make the card a little bit more interesting, I made it a fun fold card! 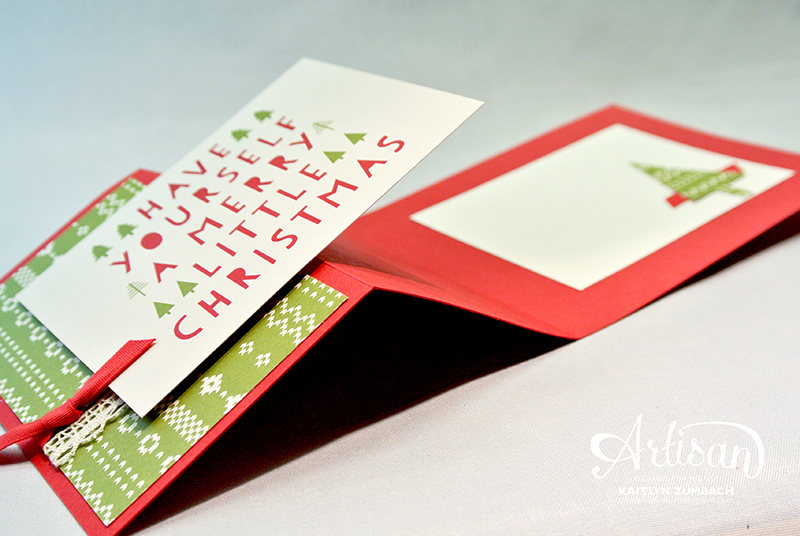 To do this particular fold, just cut your Real Red Card Stock in half the long way (so that it is 4-1/4" x 5-1/2"), fold it in half, and fold the front back in half. Simple but so much fun! I trimmed the Old Olive card so that it would fit in the panel. Some Real Red Cotton Ribbon and Venetian Crochet Trim add some nice texture. Be sure to put adhesive on only half of the font card so that you can still get it open. 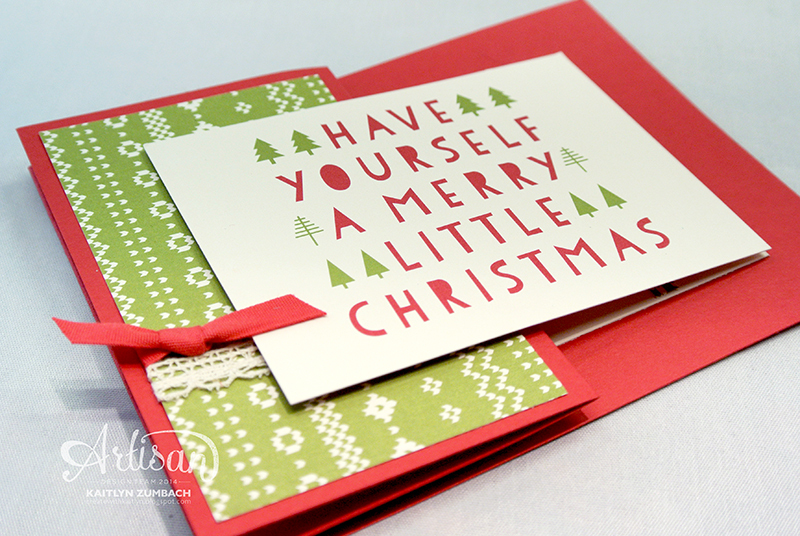 A piece of Very Vanilla Card Stock hides perfectly behind the front card and gives you the perfect spot to write a sweet Christmas message. The first card came together so quickly, I deiced to make another! 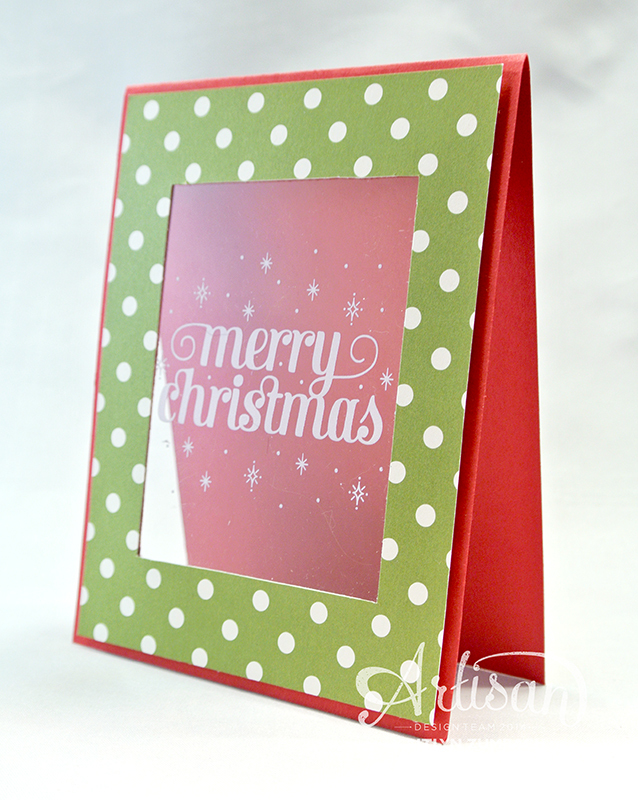 Again the Old Olive pattern is from the Seasonal Snapshot Card Collection, but the "Merry Christmas" window sheet comes from the Seasonal Snapshot Accessory Pack. I used my Stampin' Trimmer to cut a rectangle out of the Real Red Card base and Old Olive card so that you could see all the way through the card. Can you believe I didn't pull out any stamps or ink for either of these cards??? I love how Project Life by Stampin' Up! allows for such cute, simple, and quick cards! 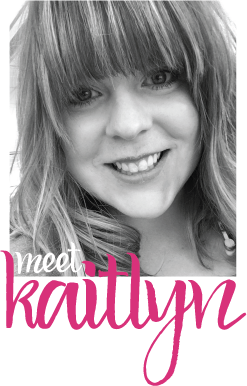 Don't forget to click the "Next" button below to head on over to Kate's blog to see what amazing-ness everyone else has created for you! Love what you've done with these great PL products. How clever, gorgeous cards love them both!